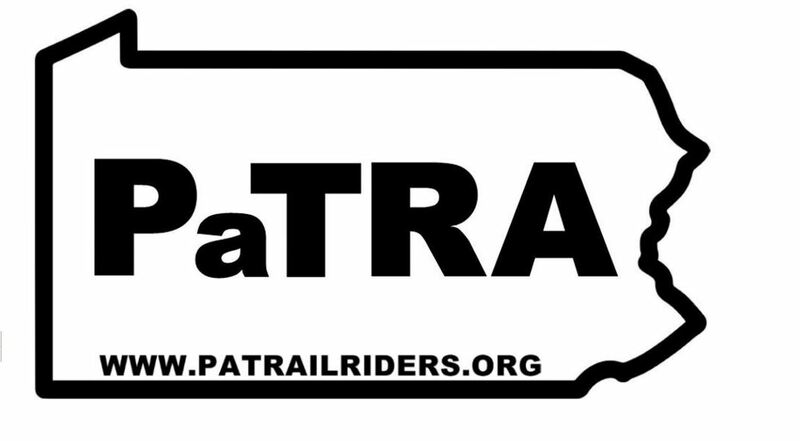 To ensure that the Seven Mountains and Shade Mountain motorcycle trail system remain a legal trail system. To improve the development, planning, maintenance and construction of sustainable trails, with approval and consent of DCNR, to better meet the needs of the riding public and to reduce conflicts between recreational, community, and environmental stakeholders. In April 1973, a very energetic guy named Wally Crawford decided to form an organization that would organize all the off-road riders and clubs that were scattered across the state. 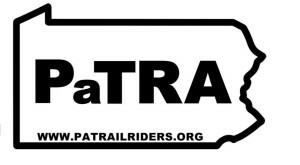 In May, a handful of dedicated people met in Harrisburg, formed the Pennsylvania Trail Riders Association, and incorporated it as a non-profit corporation.